See the latest yacht toys designed for Australian yachting with FunAir and Marine Riley at Sydney Boat Show. Head to Sydney International Boat Show (3 – 7 August) and check out the latest water toys designed especially for use in Australia. 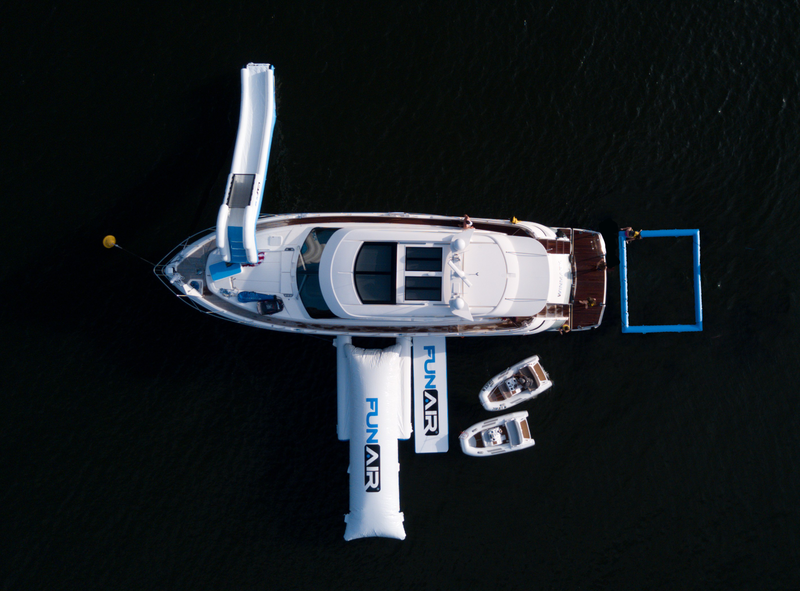 Leading American inflatables manufacturer FunAir have partnered with Sydney based yacht supply company Marine Riley and made the Aussie Lagoon Pool and the new Aussie Yacht Slide. The new to market Aussie Yacht Slide has been adapted from the FunAir superyacht slide and fits most boats from 40ft in length. It is lightweight, durable and sets up in under 3 minutes. It deflates just as quickly and folds tight so it can easily fit in your yacht storage area. The 3 x 4 m FunAir Lagoon Pool – Aussie Edition is made from a new material so it folds and packs 30% tighter and lighter than industry standard pools. The pool uses a high-grade mat for the netting to keep out even the smallest critters, and it’s so fine they’ve added a lockable zipper so water can be quickly released from the pool when it is being packed away. Plus you can use the adjustable weight system in each corner to accommodate changes in ocean conditions. 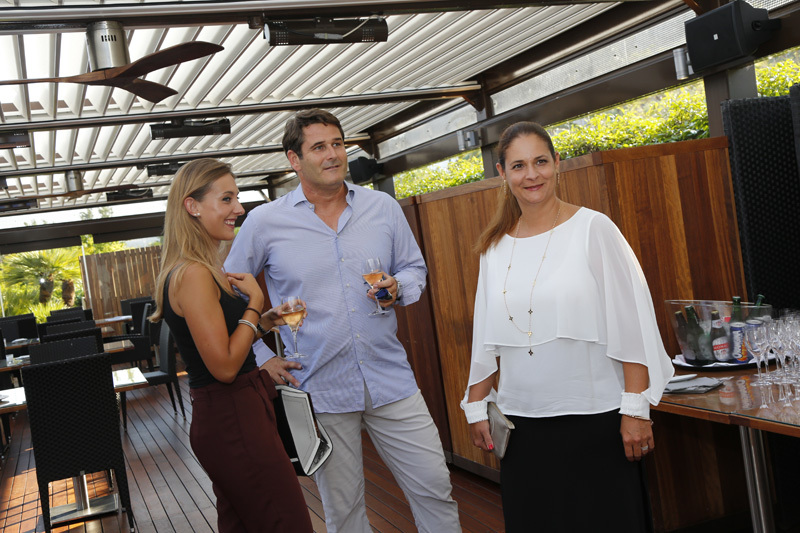 Perfect fun for the Australian yachting community during trips on the water with friends and family. Both products retail at around $10,000AUS. FunAir have also recently launched the BigAir Blob. Completely redesigned for tidal waters, it has stabilising outriggers that stop it turning in the ocean, and an inflatable stand-off that keeps it in place and away from the yacht. Friends can jump from the deck straight onto the blob and launch their partners tens of meters into the air. 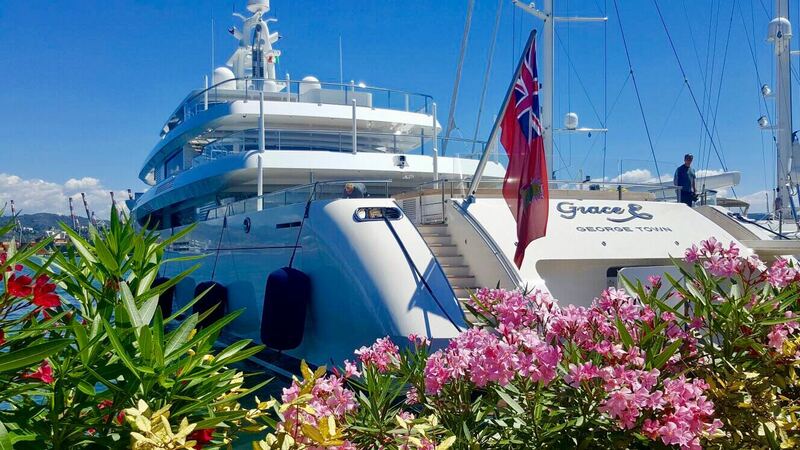 FunAir are well-known for their fully custom portfolio of yacht toys as well as being the only inflatable toy manufacturer that can get QuickShip products shipped globally in three days or less. They have launched numerous new to market inflatables since they opened in 2013. 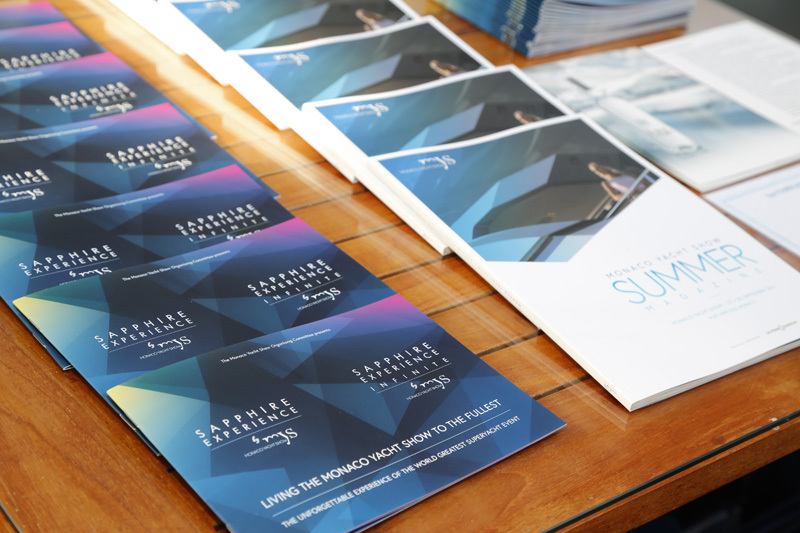 Innovations like adjustable yacht slides and climbing walls have saved charters all over the globe when brokers receive last minute requests from guest wanting to amp up the Fun. The New Aussie Slide and Lagoon Pool will be on display at Sydney International Yacht show along with the BigAir Blob, a FunAir Climbing Wall, the QuickShip Yacht Slide, Jet Ski Dock and Floating Island. This will be one of the biggest displays of Fun on the water you will find at any boat show so be sure to stop by and say hi at booth 701. 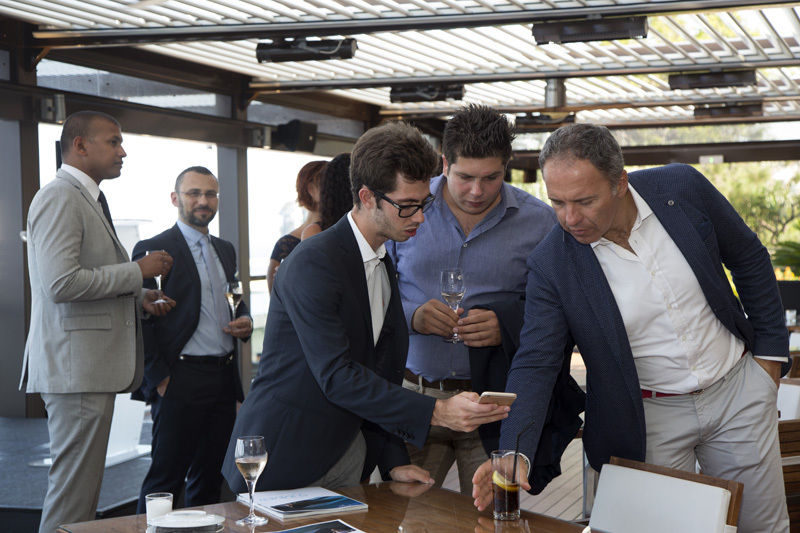 To find out more about FunAir, or arrange a meeting or interview with John Courtney, MD of Yachting at FunAir, please email yachting@funair.com or call +1 512 751 4276. Schiller Water Bikes are a revolutionary concept in water travel and will be on display for the first time at the 50th Sydney International Yacht Show. Imagine the simple pleasure of a leisurely bike ride with friends and family, combined with a glorious trip out on the water. 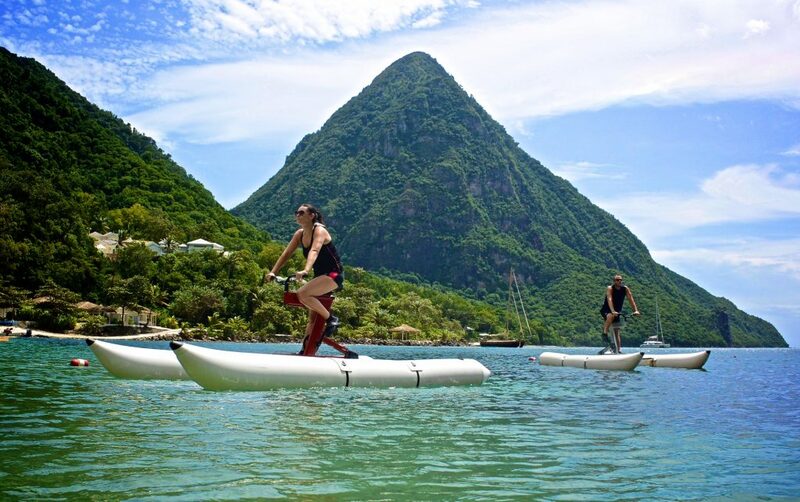 Schiller is a water bike above the rest. Safe and stable in open water, the bike can be assembled in less than 10 minutes and has a compact footprint that will easily fit in most boat holds and cars. Yachting enthusiasts can jump straight on the bike, no training needed, no helmets and no limits to exploring your aquatic paradise. It can even go in reverse! Schiller Bikes have partnered with Marine Riley and will be on display at booth 701 throughout the Sydney Boat Show. You can also catch the bikes in their natural habitat on the demo pool next to the booth at 13:45 each day. Hailed as “the world’s most radically redesigned bicycle” the S1-C is the best water bike in the world. Constructed out of marine grade alloys and stainless steel, it has proprietary propulsion, a high gloss carbon fibre outdrive, integrated handle bar steering and rugged high-pressure, drop-stitch pontoons that allow for easy transport, assembly and breakdown. Cruising speed is 4-5 mph and the S1-C can achieve speeds of approximately 10 knots per hour (10 mph / 16Kph) depending on rider ability. The original S1 model has an anodized aluminium frame, is equipped with a proprietary drive train and comes with a durable, urethane coated outdrive and white 1100 denier, rugged pontoons. It even has a watertight compartment for drinks and snacks. TUV Consulting – Road Trip! June was a busy month for TUV Consulting’s Titta Uoti-Väisänen. 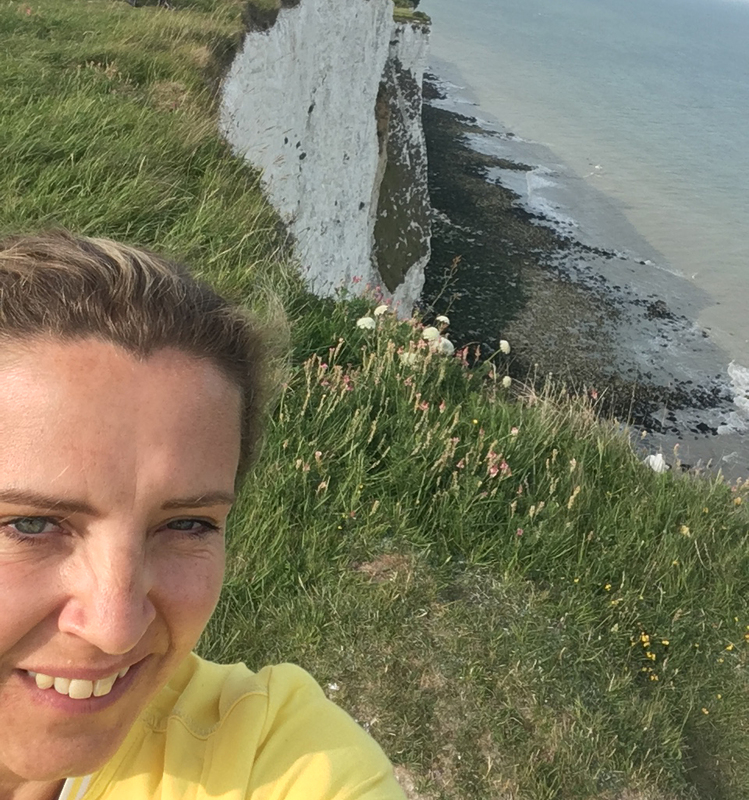 The first stop on her road trip was Dover, where she met with Viking Recruitment and spoke to them about how online video interviewing could help their clients to make the right recruitment decisions. 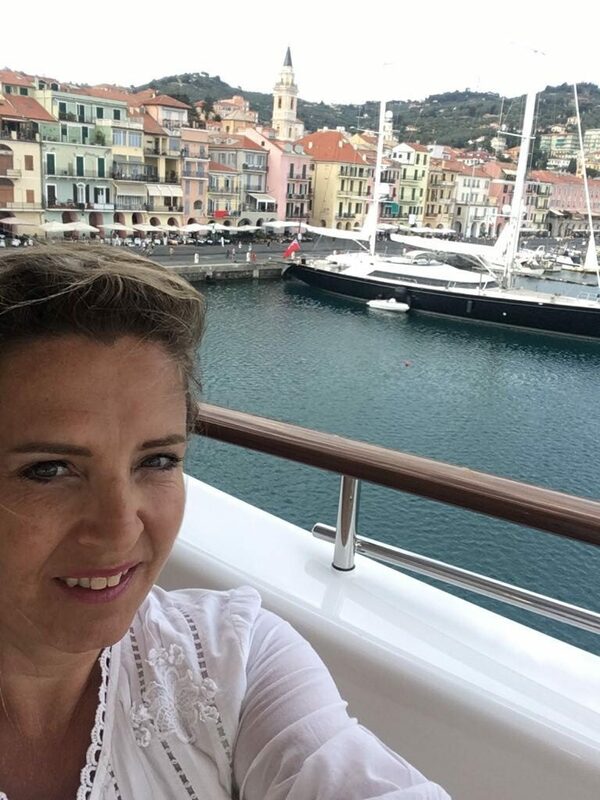 Italy was next, Titta visited Imperia and spoke to many captains in the marina to spread the word of Online Video Interviewing.